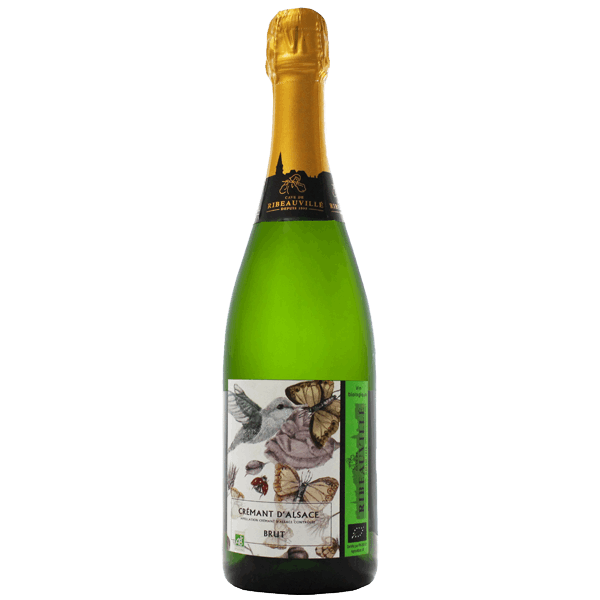 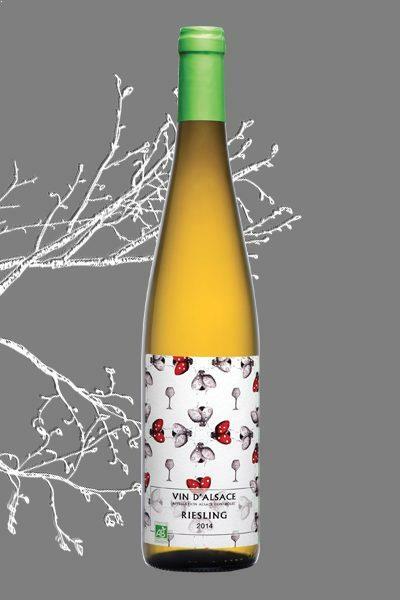 Full traceability certified by Ecocert to guarantee the respect of the organic way of production. 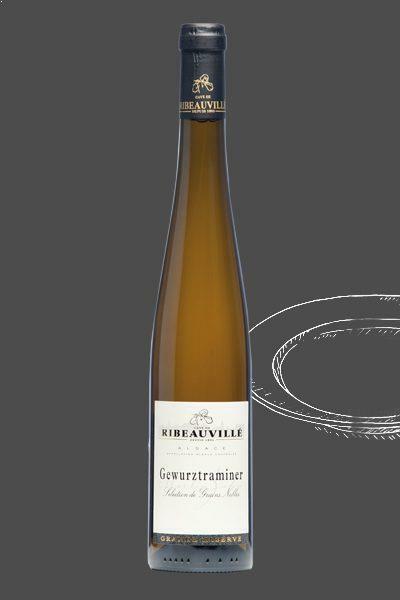 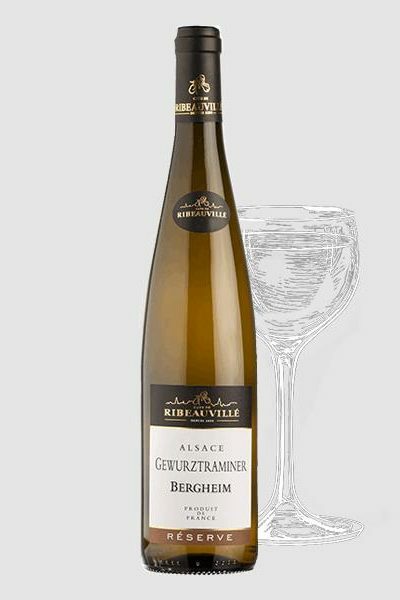 The soil diversity is important with a wide range of terroirs from the communes of St-Hippolyte in the north to Kientzheim in the south, passing by Bergheim, Ribeauvillé and Hunawihr. 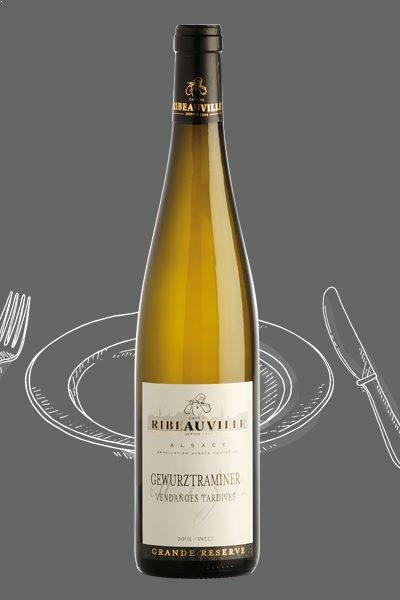 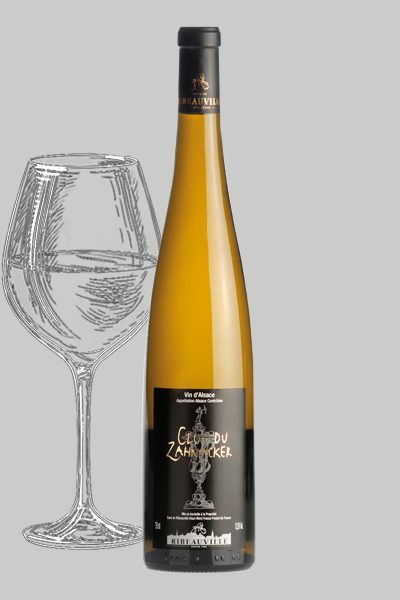 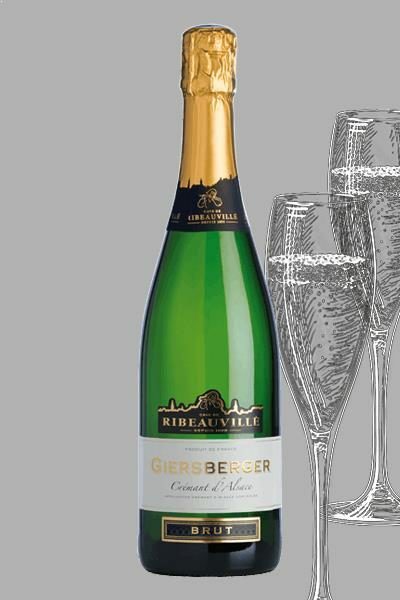 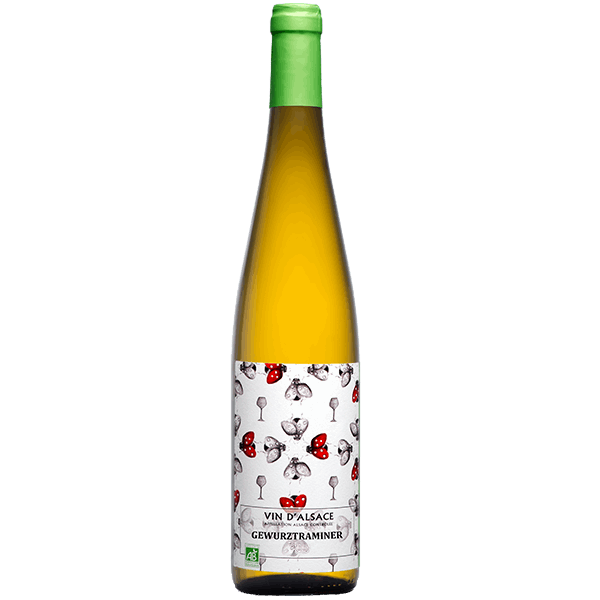 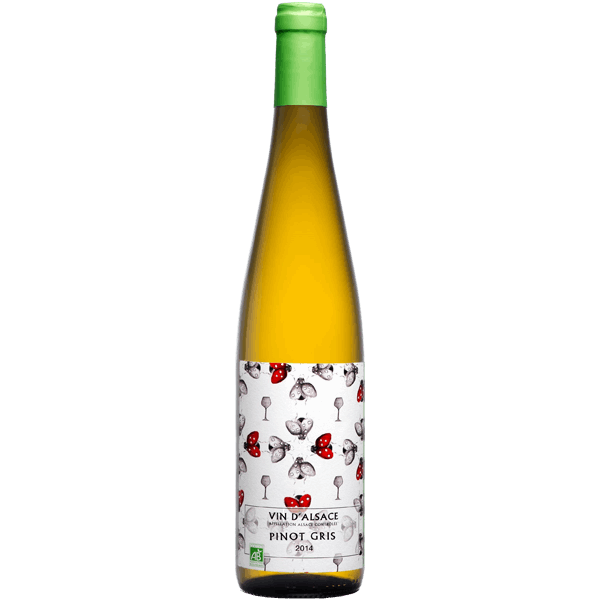 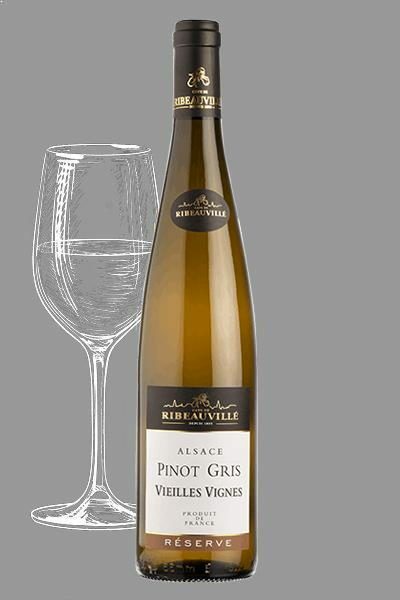 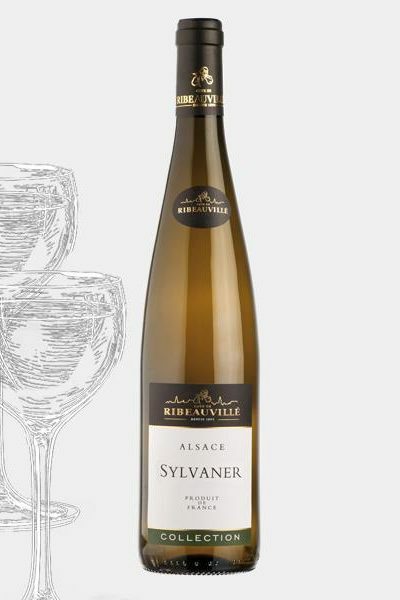 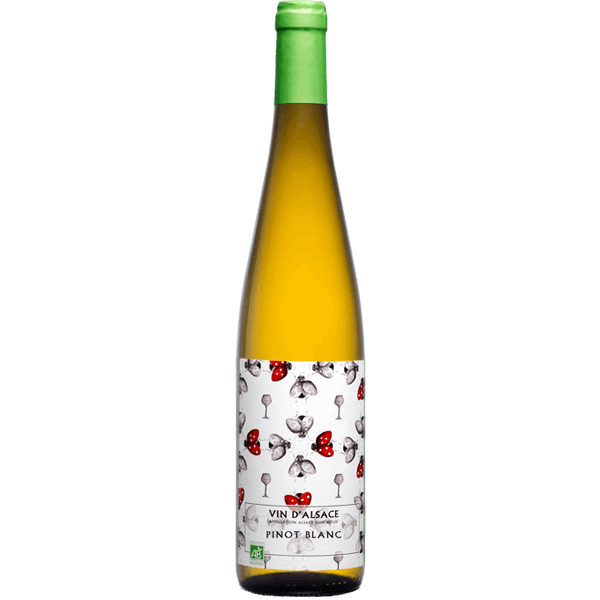 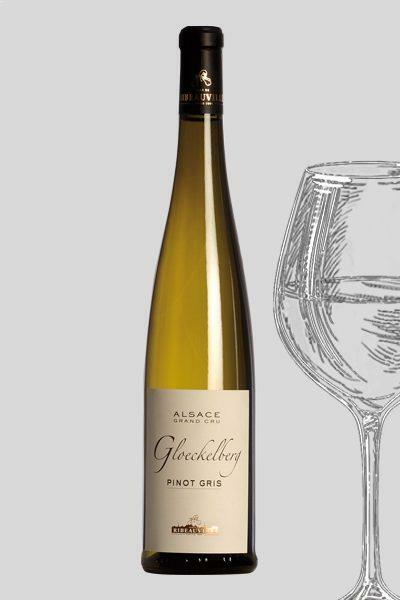 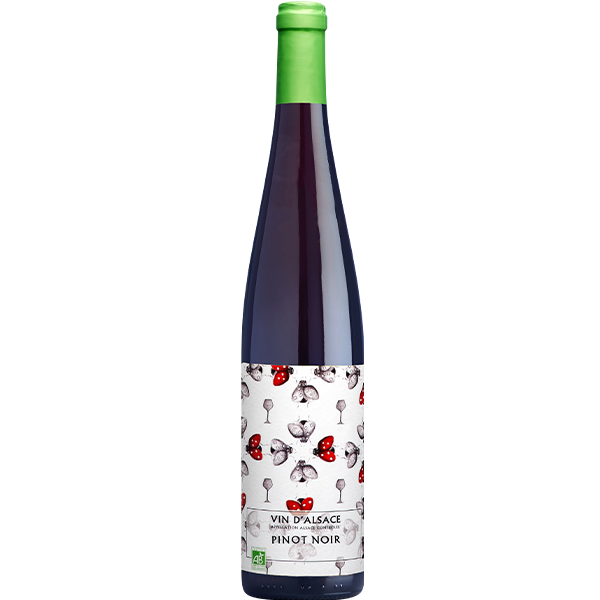 The whole range of Alsatian grape varieties is present in this organic vineyard, as well as the Crémant and the famous Grands Crus “Rosacker” and “Schlossberg”.